Chicken Soup for the Soul, 9781611599091, 400pp. No matter the genre, no matter the medium, the writing process is hard! 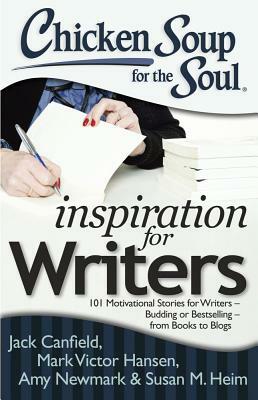 But you will find inspiration, encouragement, and advice in these 101 stories from others who have stuck with it, through the setbacks and struggles, and successfully went from dreaming about writing to being a writer.